There’s no underestimating the power of Amazon. The e-commerce giant accounts for 1 in every 3 transactions in North America and is quickly gaining market share in economies around the world, including Australia. Although the launch of Amazon Australia didn’t disrupt the local industry overnight, the retailer is ramping up its Australian operations, introducing its paid membership program, Prime, and preparing to open a second fulfilment centre. Whether you’re considering getting started on Amazon or you’re already on the platform, our free special report will help you get ahead of the competition. Amazon founder and CEO, Jeff Bezos, is notoriously customer obsessed. 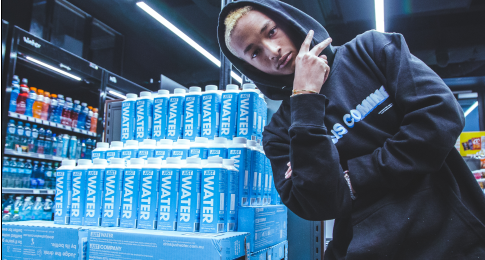 He is determined to continuously improve the shopping experience and has developed an extremely sophisticated supply chain to get products to shoppers as quickly as possible. Using Fulfilment by Amazon (FBA), Australian retailers of all sizes can take advantage of this network. Find out how to get started with the service on page 5. Australian company Speedmaster has grown from a hobby shop to an international brand serving customers across the globe. We spoke to CEO Jason Kevetis about his strategy for selling on Amazon and how the marketplace has helped his business succeed. There are now more than 100 million paid Prime members across the world, and Australian shoppers are about to get access to the program. You’ll find everything you need to know on page 12, including how to sell your products through Prime, and why you should. Whether you’re considering getting started on Amazon or are already on the platform, we hope this report, produced in partnership with ChannelAdvisor, will help you find success. 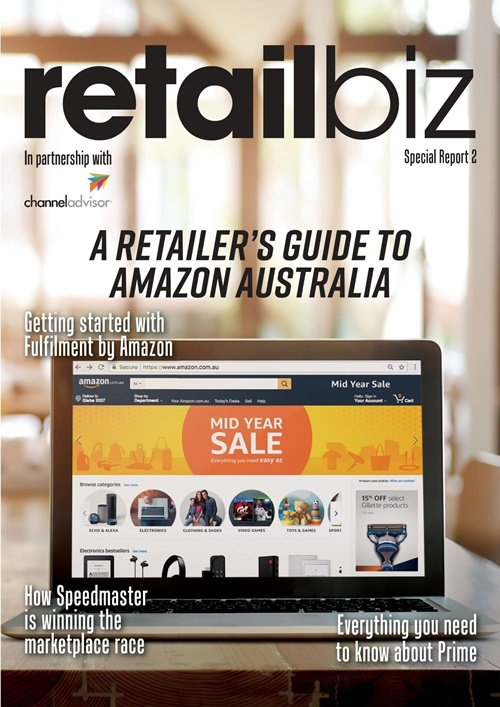 We know customers are flocking to e-commerce marketplaces so don’t wait to get started, download the free RetailBiz Special Report today!